Enter to win a year’s worth of IMAX tickets! In preparation for Avengers: Endgame, we’ve placed an exclusive in-theatre display in select IMAX theatres and we're giving you the chance to enter to win a year's worth of IMAX tickets! 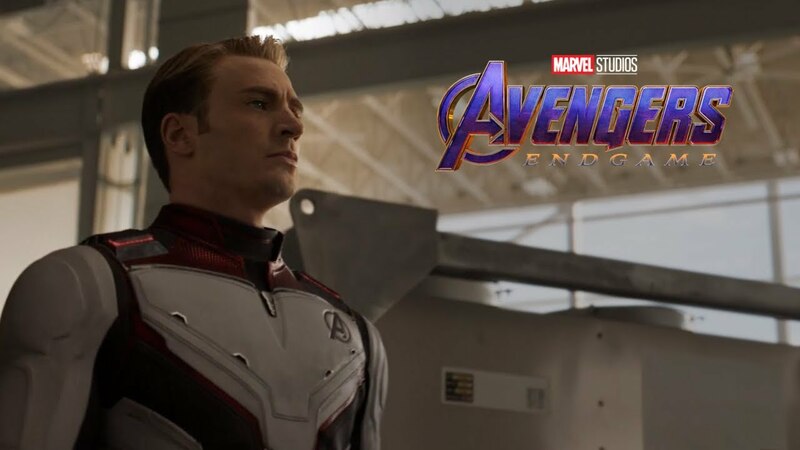 Visit a participating IMAX theatre and locate the IMAX Avengers: Endgamedisplay in the theatre lobby CLICK HERE for a full list of participating IMAX theatres . Say cheese and snap a picture in front of it! Upload the photo to Facebook, Twitter or Instagram. Make sure to include #IMAXSweepstakes in your post. Terms and conditions apply. * CLICK HERE to read the OFFICIAL SWEEPSTAKES RULES. Boom! You’re entered to win a year’s work of IMAX tickets! Hurry, this sweepstakes ends on May 16, 2019! Be sure to experience Avengers: Endgamein IMAX theatres on April 26th. *No purchase or payment necessary to enter or win. Odds of winning will depend on the number of eligible entries received. 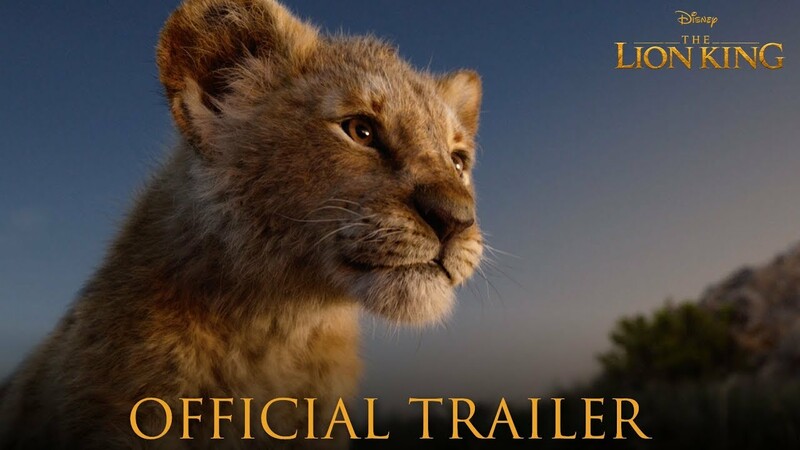 The IMAX Photo-Op Sweepstakes begins on 4/3/2019 at 7:00 AM PT; ends 5/16/2019 at 11:59 PM PT. Open only to legal residents located within the continental U.S. and Canada (excluding Quebec), who are at least 13 years of age or older at time of entry. Eligible minors must obtain parent or legal guardian’s permission prior to entering. Void where prohibited. Total Prize ARV is $1,344. CLICK HERE to read the OFFICIAL SWEEPSTAKES RULES. and for full details including photo restrictions and mail in entry details. By submitting an entry, entrants agree to the Official Rules.